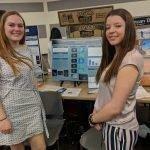 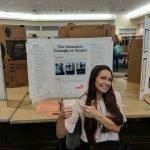 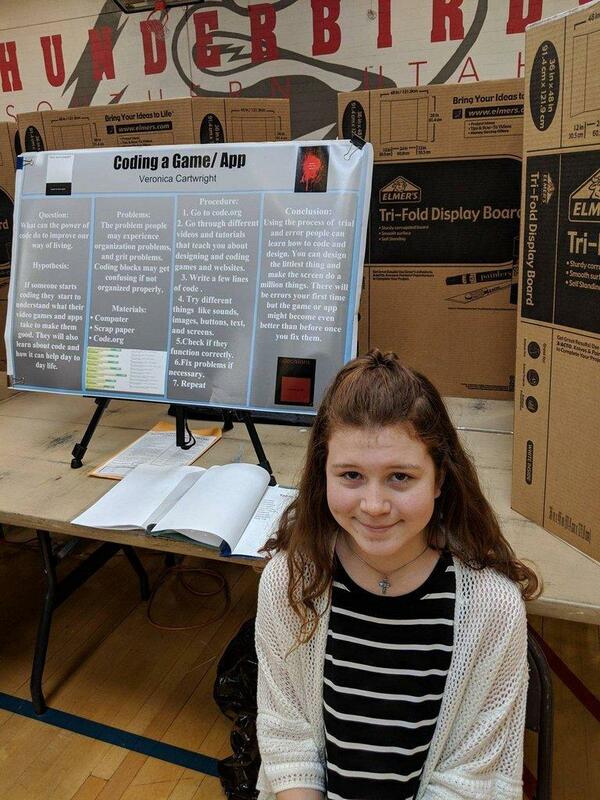 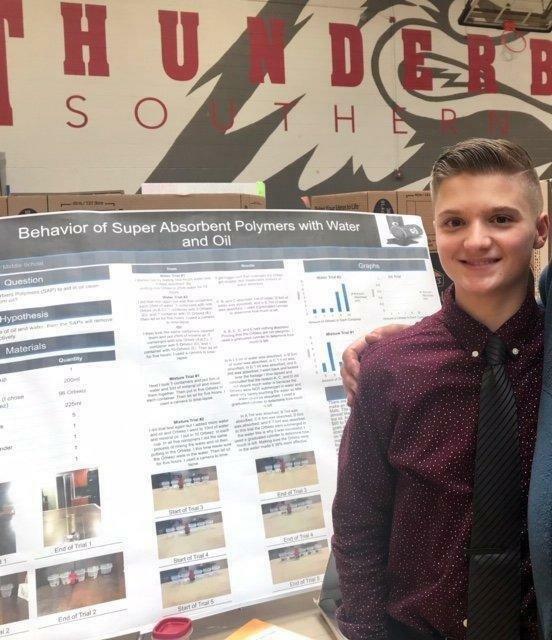 The Regional Southern Utah Science and Engineering Fair was hosted at Southern Utah University on March 28 and many Castle Country students took part. 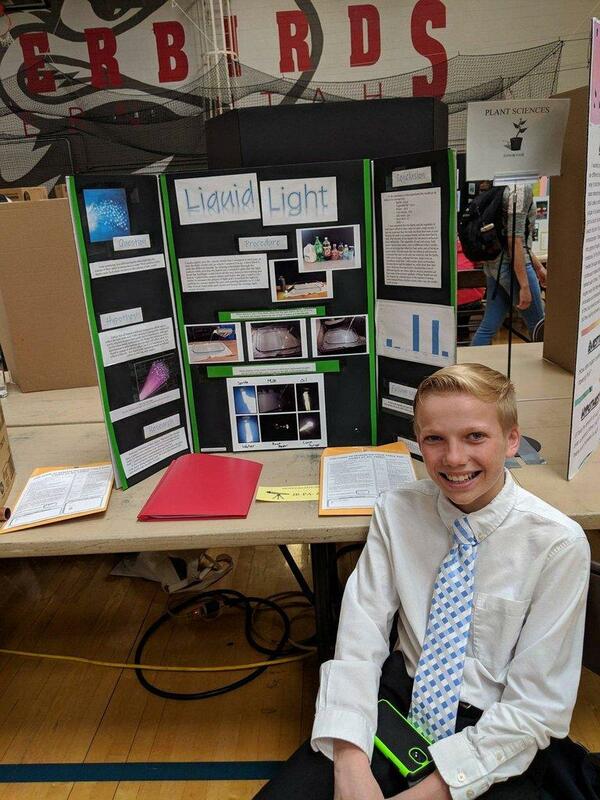 In the junior and senior divisions, the categories were animal sciences, behavioral and social science, chemistry, earth and the environment, engineering, math and computer science, medicine and health, physics and astronomy, plant sciences, and product testing and consumer sciences. 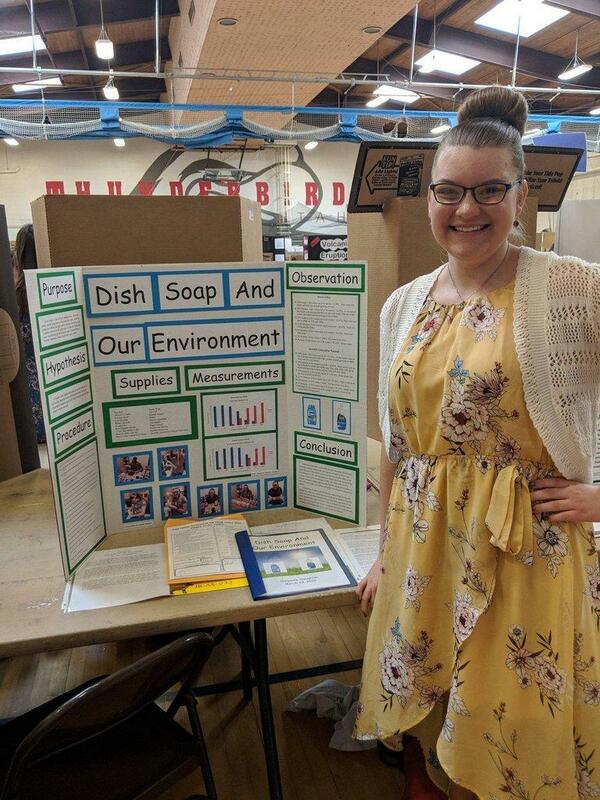 The senior division also included biochemistry, cell and molecular biology, earth and planetary science, energy and transportation, environmental management, environmental science and microbiology. 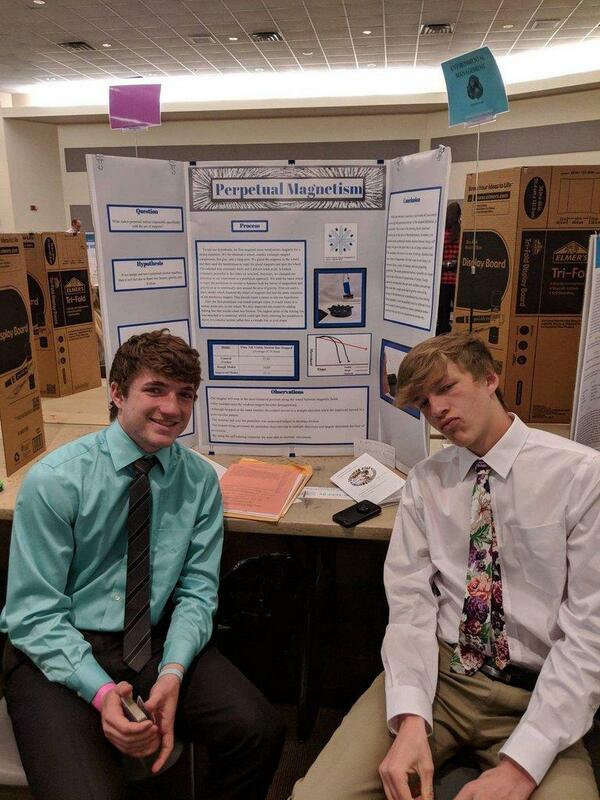 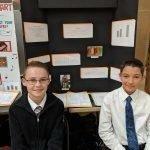 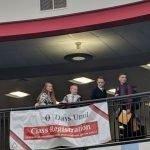 For the 2019 Junior Division Special Awards, Taytum Stratton (Oxidation and Reduction Rates in Redox Reactions) and Cole Yoklavich (The Behavior of Super Absorbent Polymers With Oil and Water) were chosen as Eighth Grade Observers. 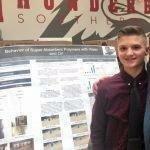 Yoklavich also won credits in the SUU Geology Club section and Broadcom Masters. 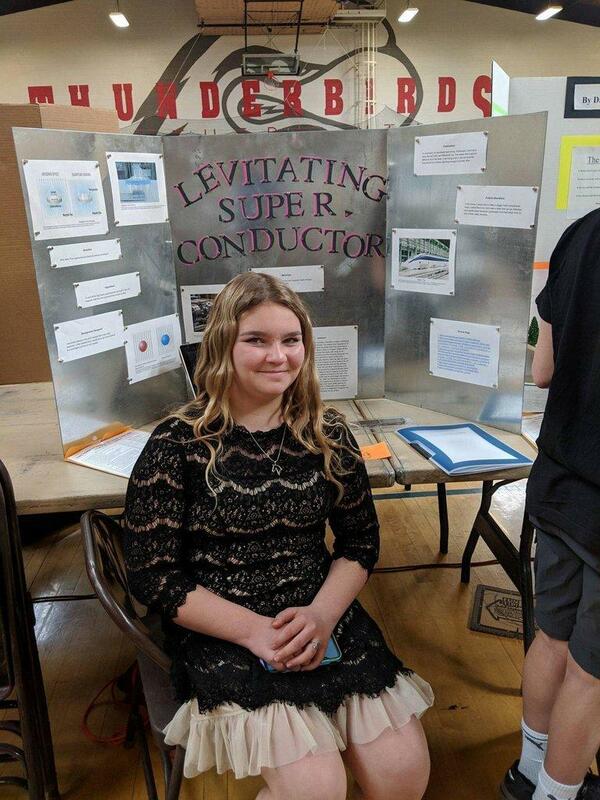 Continuing the Special Awards was Shalako Gunter of Mont Harmon in the U.S. Air Force and Office of Naval Research categories with a Levitating Superconductor. 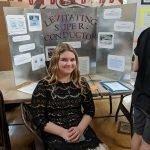 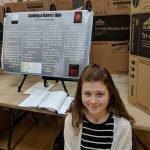 Broadcom Masters also saw Allena Ison (The Lichtenberg Solution) of Helper Middle School, Katie Merdes (Are you D O P E?) 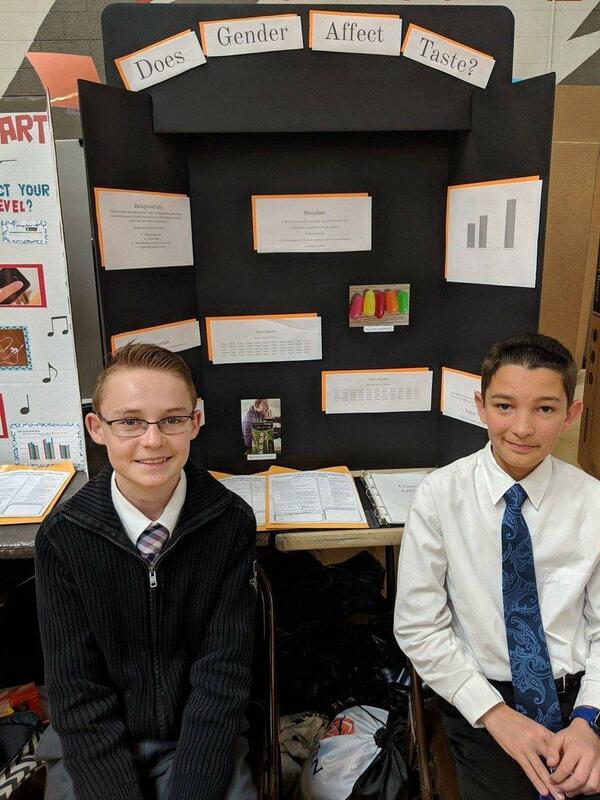 of Canyon View Middle School, Dalton Peirce (Life in Space) of Pinnacle Canyon Academy and Tracen Robertson (Weight in War) of CVMS. 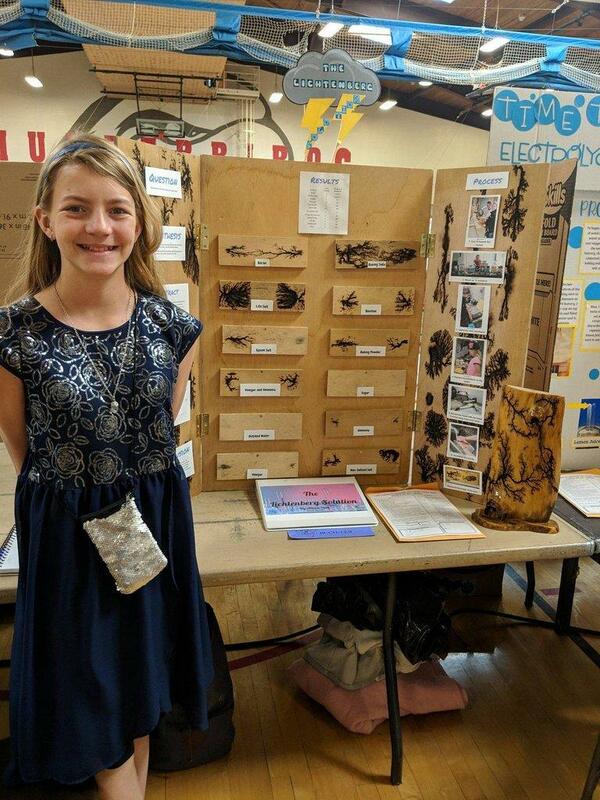 Tyler Morrs (Energy Production From a Homemade Windmill) and Cheyanne Slaughter (Dish Soap and Our Environment) of Mont Harmon placed in Broadcom Masters and Applied Natural Resources and Public Lands. 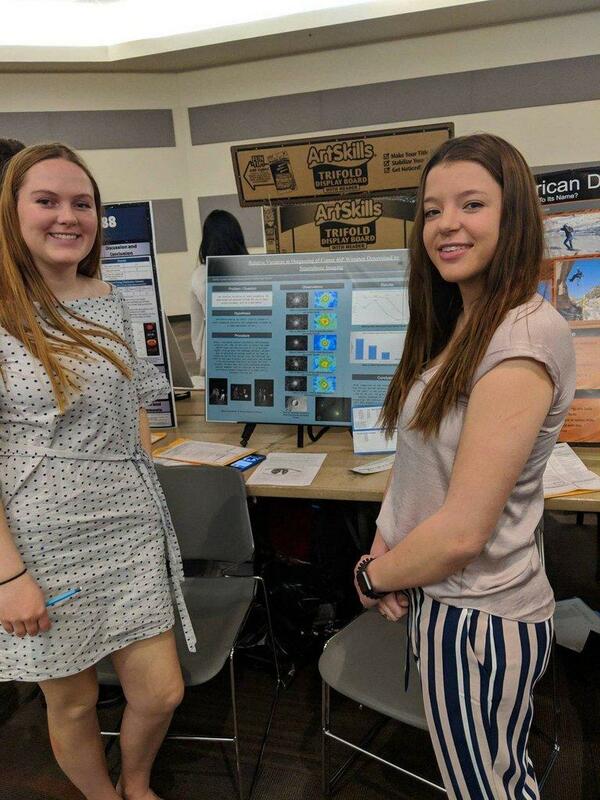 In the latter category, they were joined by fellow MHMS Pirate Mia Crompton (Planting Sagebrush for Deer, Will it Work?). 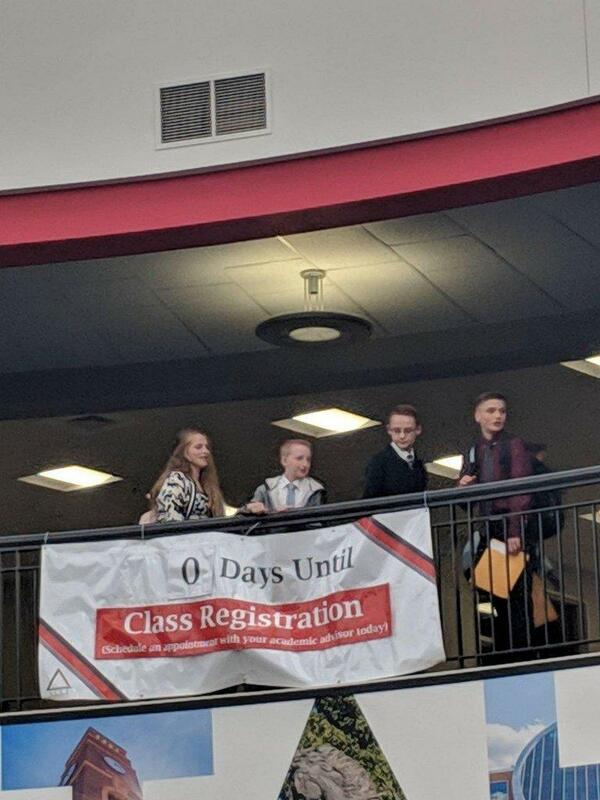 For the 2019 Senior Division Special Awards, CHS was proudly displayed in many categories. 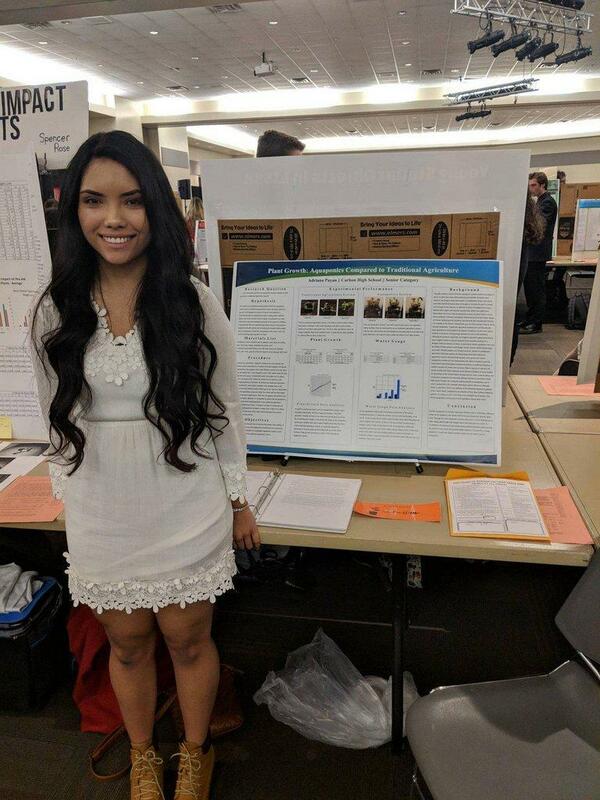 Jadyn Wadley was recognized in the Yale Science and Engineering Association for Histograms of Aerial Photographs Aid Farmers. 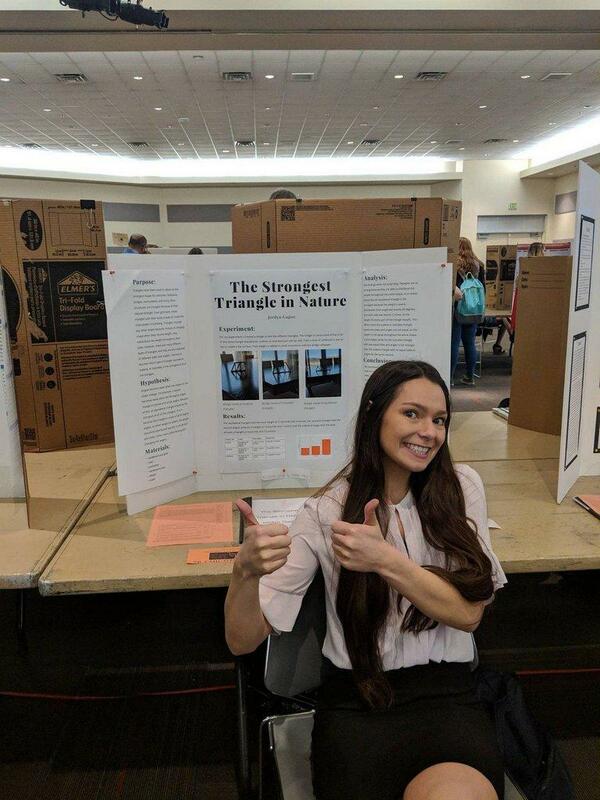 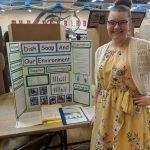 Kaytlyn Johnson (Salt Powered) was honored in the SUU Geology Club and the Office of Naval Research while Adriana Payan placed in the Stockholm Junior Water Prize for Plant Growth: Aquaponics Compared to Traditional Agriculture. 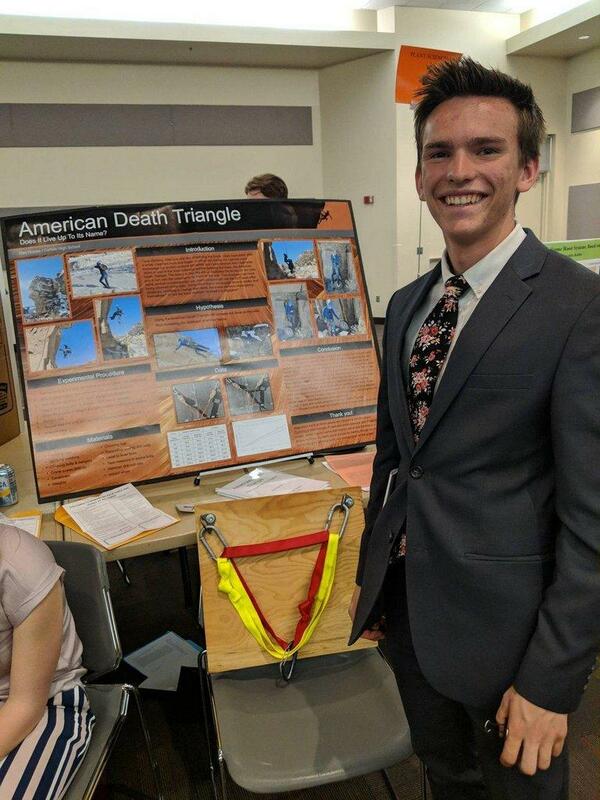 Daxton (American Death Triangle: Does It Live Up to Its Name?) 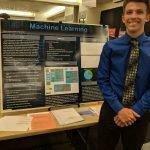 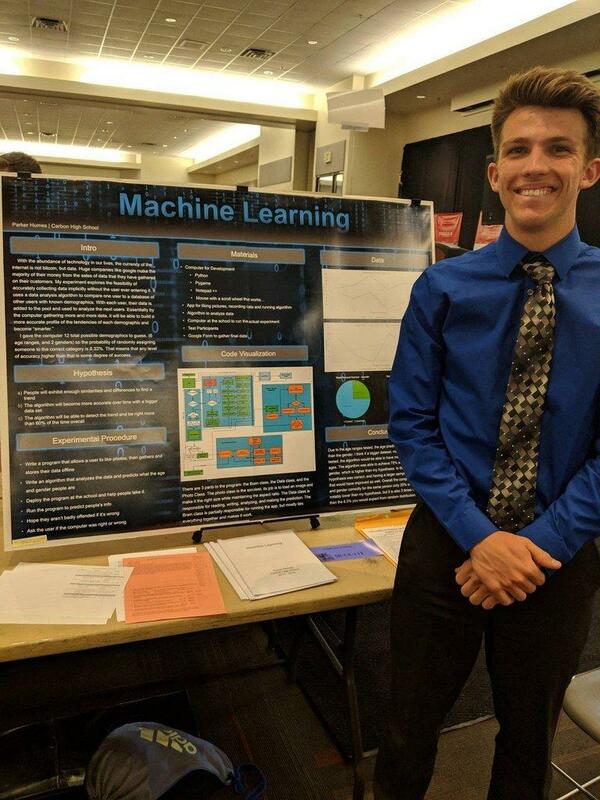 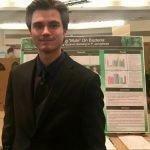 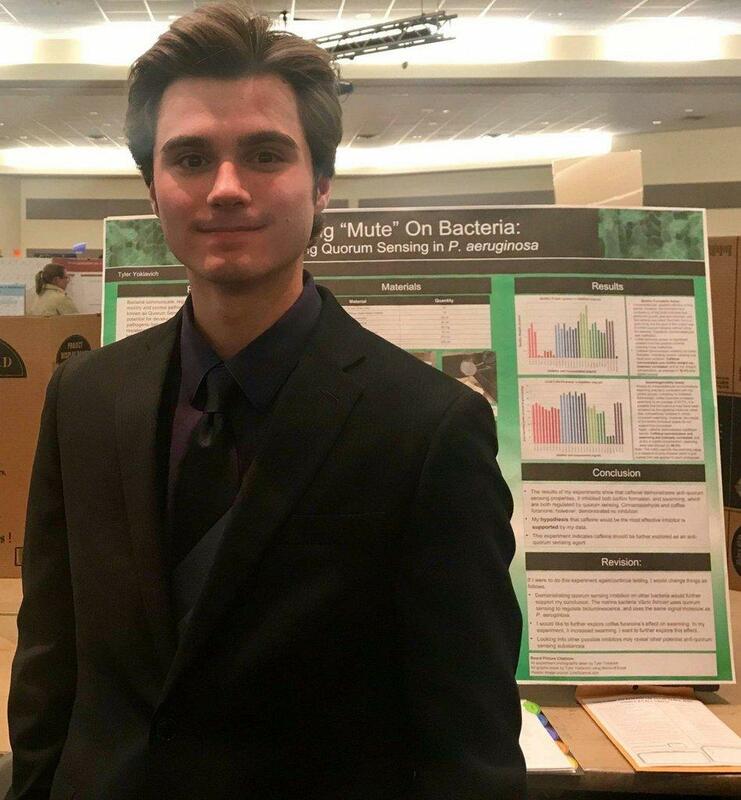 and Parker Humes (Machine Learning) won the MU Alpha Theta Award and the Intel Excellence in Computer Science, respectively. 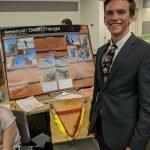 Kearston Hamblin was recognized in Cedar Breaks Dental Society for Anticoagulants VS Coagulation while Jacey Stansfield (How Does Frost Affect the Palatability of Pasture Vegetation?) 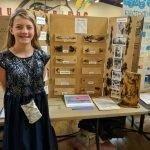 placed in Applied Natural Resources and Public Lands. 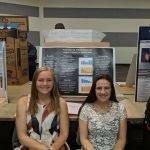 Finally, the duo of Emily and Lindsey Jespersen placed in the American Meteorological Society for Ocean Acidification: The Effect of Co2 on the pH Levels of Water. 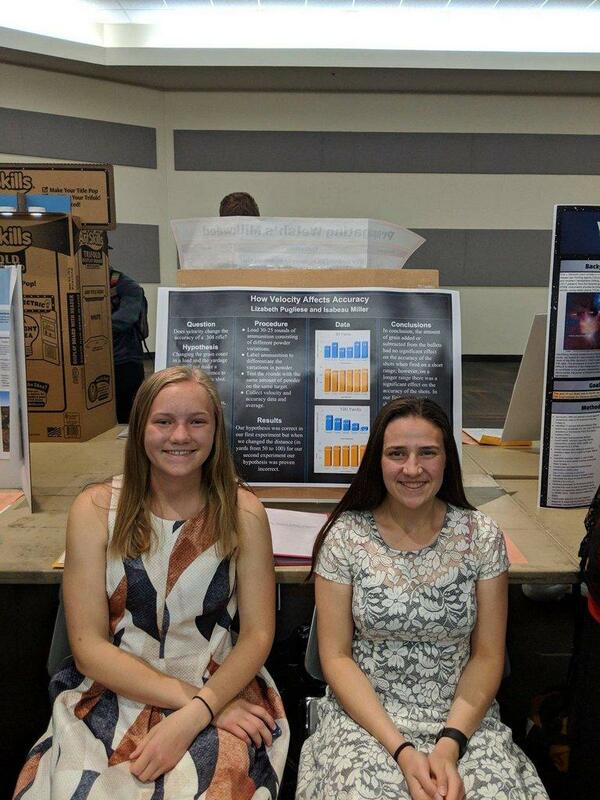 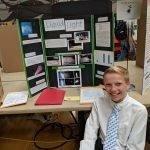 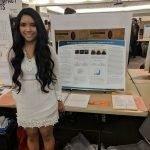 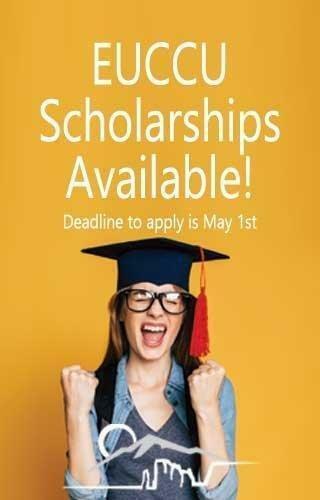 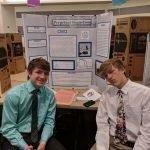 Next up is the International Science Fair (ISEF) which will be hosted May 12 through 18 in Phoenix, Arizona. 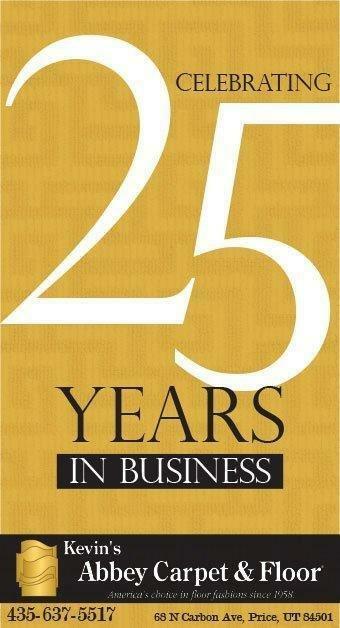 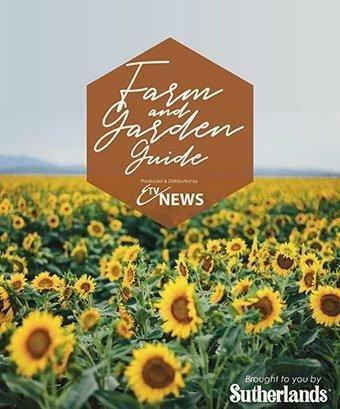 A full list of the categories and winners can be found by clicking here.